How to preserve peppers in oil? 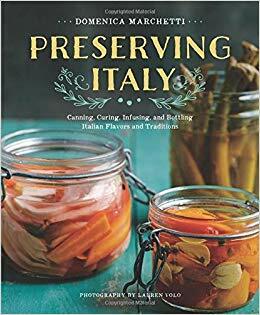 When I was younger my Italian grandfather always had a jar of hot peppers in oil. I loved the flavor, but have not found the same stuff he used to buy. It's been maybe 30 years since I've even seen it. I'd like to try to make my own but everything I read suggests that this is not safe. (botulism) But this was a purchased good so I'm inclined to believe it can be done safely. What is the trick to preserving peppers in oil? Is it about pickling them first then transferring it to oil? I was just wondering the same today. I'm going the fermentation route. Hmm. That is not a bad idea. I wish I could remember the flavor, but it's been so long. 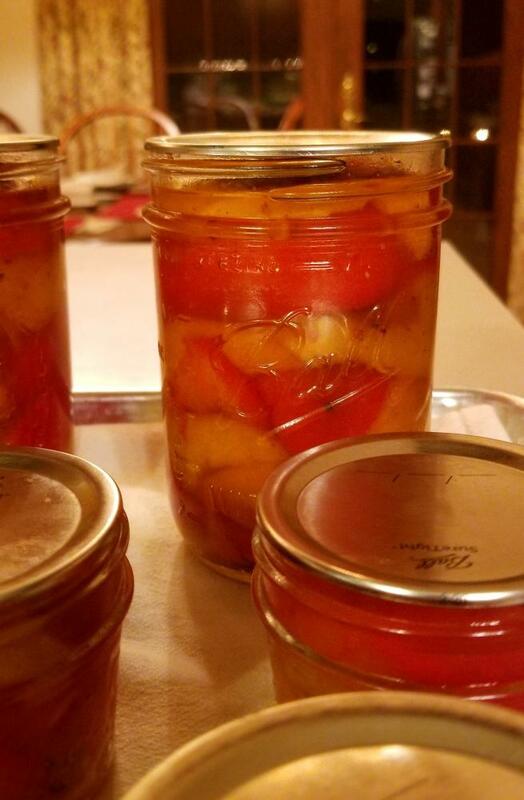 AFAIK, this is one of the ONLY safe recipes for canning peppers in oil, and it has a VERY strict oil:acid (lemon juice) ratio. I highly suggest NOT deviating from this recipe at all! I knew Mike would come thru. Damn! It always comes back to pH. I still have nO pH meter.. haha. It's almost becoming a necessity I need to buy. Between the preserving, fertilizing and brewing I do. Sounds a lot like a salad dressing. Colorado State has a good page of recipes, for regular pickled peppers/veggies and oil marinated peppers. Procedure: Wear rubber gloves when handling hot chilies. Do not touch the eyes or face. Wash peppers. Make two small slits in each whole pepper. Pack one or two garlic cloves and one tablespoon oregano into each clean, hot, sterilized pint jar. Pack peppers tightly into jars, leaving 1-inch headspace. Combine vinegar, water, salt and oil and bring to a boil. Simmer 5 minutes. Pour hot solution over peppers, leaving 1-inch headspace. Make sure oil is equally distributed across jars. 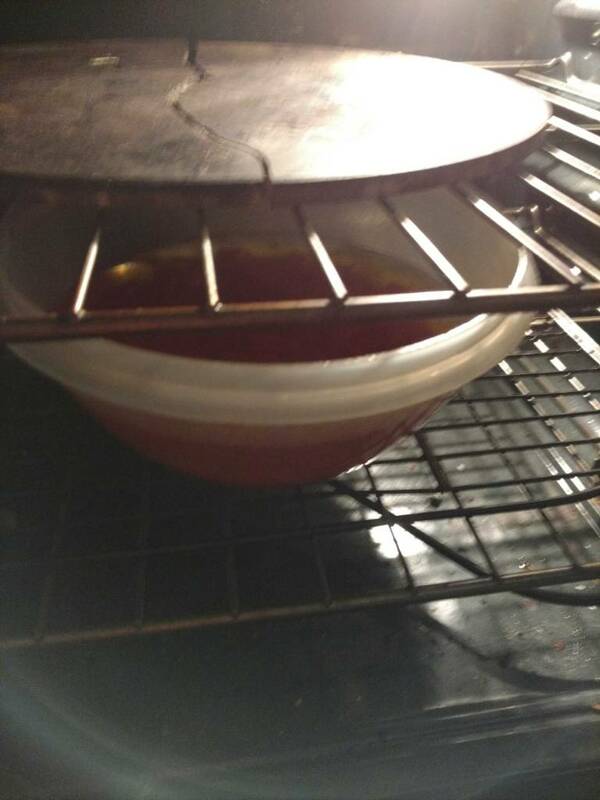 There should be no more than two tablespoons of oil per pint. Carefully wipe the jar lip so it is free of all oil. Add pretreated lids. Process in boiling water bath for the time specified below for your altitude and jar size. For best flavor, store jars five to six weeks before opening. Not sure if this is what you are looking for, but dried chiles can be put into oil and left to marinate. It is not suggested to put fresh chiles in oil. I've also seen recipes with roasted/blackened peppers that are in oil, but those usually say keep refrigerated and use in 5 days. Edit- as others have said, make SURE to follow the recipe exactly if doing the canned recipe. You can substitute ingredients as long as the overall weight is the same. 2 pounds of habaneros instead of 2 pounds of jalapenos...that kind of thing. But to fit all that into the canning jar, the peppers may need to be cut in half. Edited by salsalady, 04 October 2017 - 06:53 PM. There's better models, but that one wouldn't set you back too badly for a full starter kit. You'd still want bigger bottles of calibration and storage fluid if you plan to use it much. It autocalibrates, adjusts for temperature automatically, has removable probes, and is accurate enough in practice to ensure you hit food safe levels. Just remember to store the probe wet when you aren't using it. If you're testing food and soil with it, get a second probe that you only use for soil or fert levels and keep the primary probe strictly for food. The above model will take sphere, flat, and spear probes. Wow, great info thanks man. I actually had my eye on that model for a while. It seems like a great deal. I have it marked on my X-Mas list now. I don't know about the whole soaking peppers in oil. Would probably just blend a pepper in oil and use fresh. The whole infusion thing is not worth a trip to the ER. I highly suggest NOT deviating from this recipe at all! You can't just swap out one vegetable for another by weight either, since all veggies have different pH levels. For example, the recipe calls for 3lbs of peppers. That DOESN'T mean you could use 2 1/2lbs of peppers and 1/2lb of onion because you'd like onion in the recipe too. The INDIVIDUAL weights for the INDIVIDUAL ingredients cannot be altered, because any deviation has not been tested. Doing so would be at your own risk. You can't just "up the garlic a little" and cut back a little on the peppers. I hope that makes sense. That also goes for the jar sizes. This recipe was safely tested for pint and half pint jars ONLY. Anything bigger (quarts, half gallons, gallons, etc.) are not safe to BWB can. You can always safely go down in jar size for canning, but never up, due to heat penetration issues during the BWB process. Found this today as I was searching salt/pepper preserves. Did you add ground and dried aleppo or fresh peppers? Was trying to make an infused oil last night before doing enough research and food processed the peppers after cleaning/seeding, added some salt to them, then poured hot oil over them from microwave. Left in oven overnight in bowl. Am I screwed with having fresh peppers instead of dehydrated and leaving out for 16hrs to marinate? Thinking they will probably ferment at room temperature.. Ntm all this heightened fear of everyone talking risk of botulism with these oils!